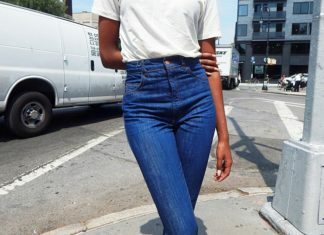 The trend of super high waisted jeans is going on very strong. 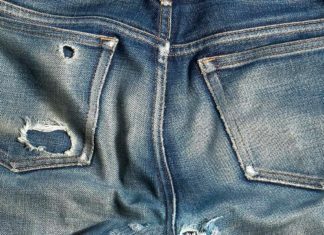 And even though we are beginning to see a new trend, the low-slung* jean, hi-rises are still on the "rise". 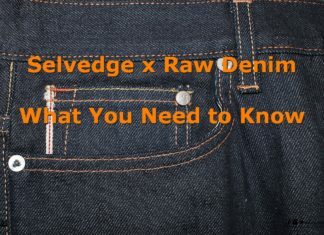 First off, let me point out that raw denim is not necessarily selvedge denim, and selvedge denim by no means is always raw denim. Initially known as 'self-edge', the selvedge is the narrow, tightly woven band on both edges of the denim fabric. 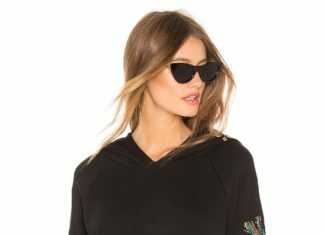 RAEY is an exclusive brand for online retailer, MATCHESFASHION.COM. 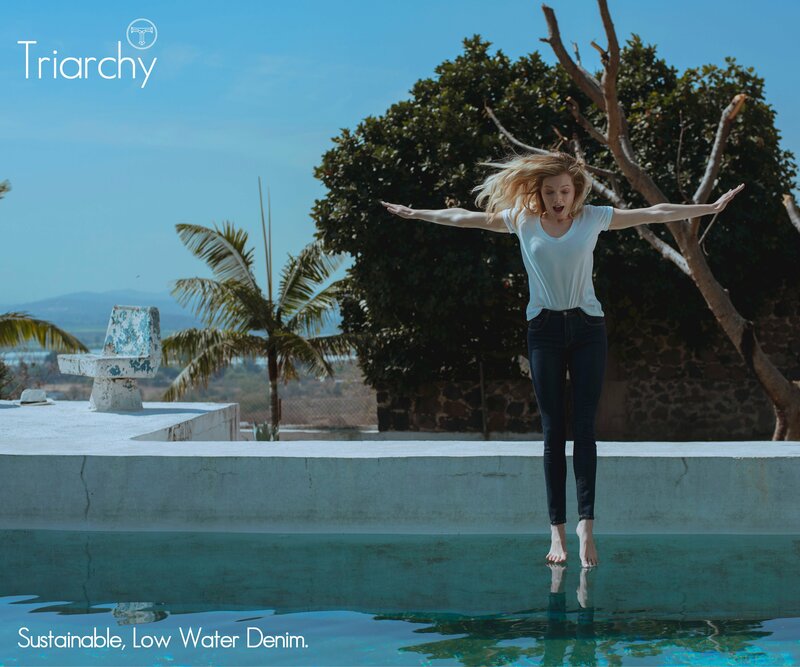 Top trendy denims - according to the brand - with an androgynous edge - this is actually a lifestyle brand that also includes denim in their collection. 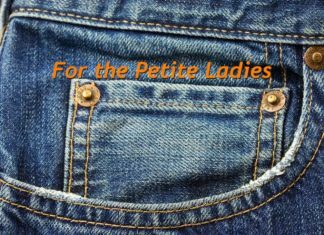 Jeans for the Petite Ladies – Yes, We Feel You!